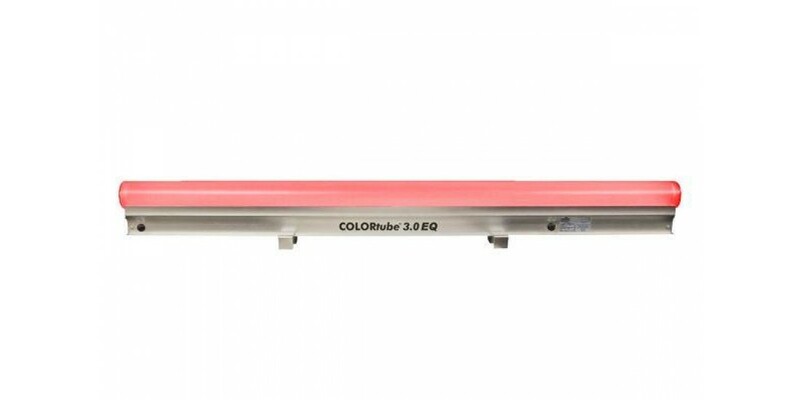 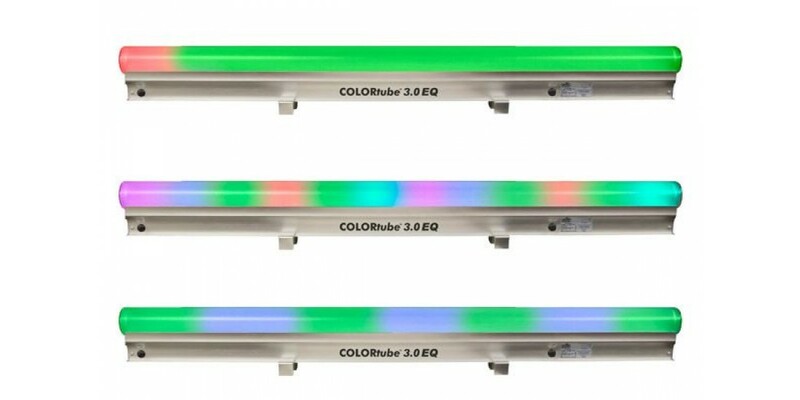 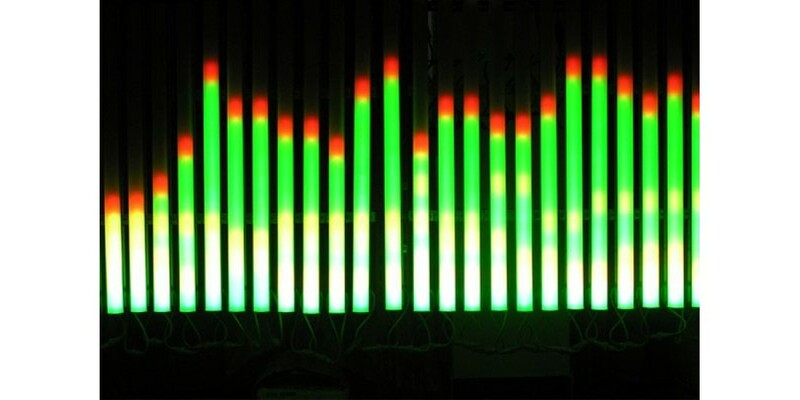 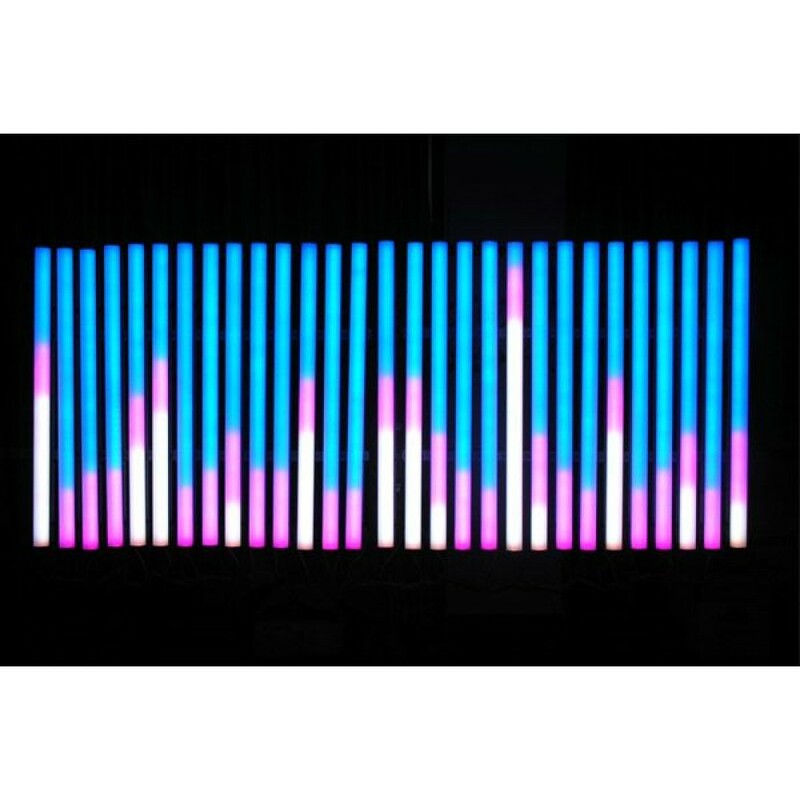 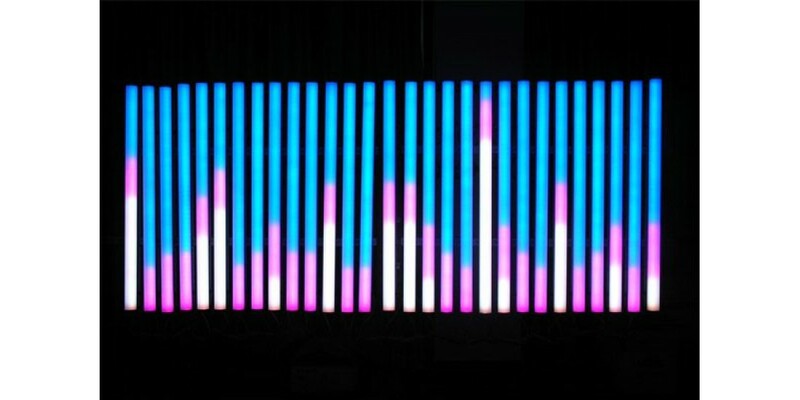 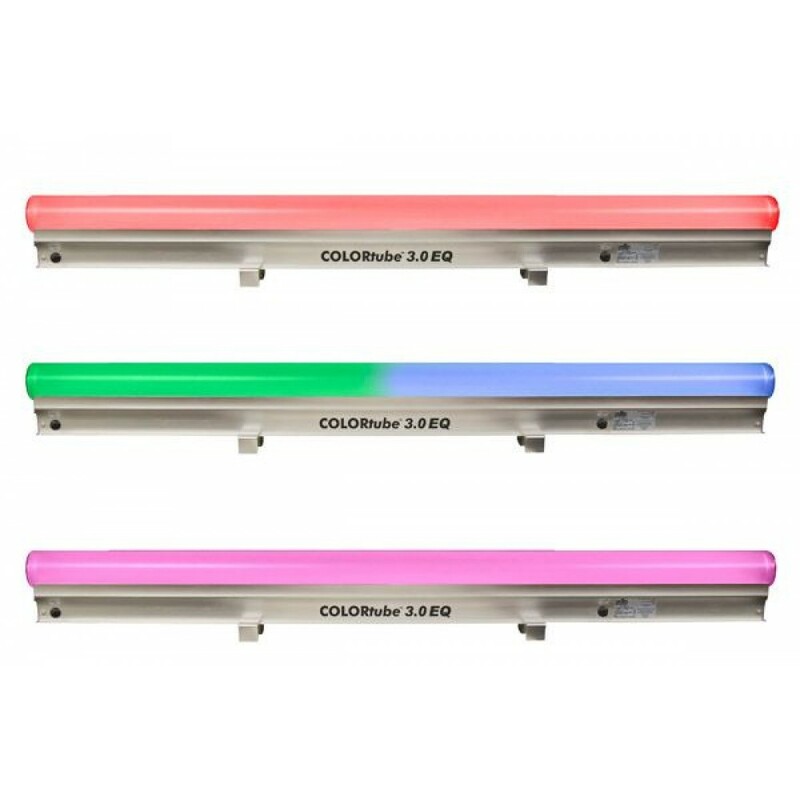 The COLORtube™ 3.0 EQ is a linear chase, static color effect as well as a real-time music visualizer all in one easy-to-operate LED fixture. 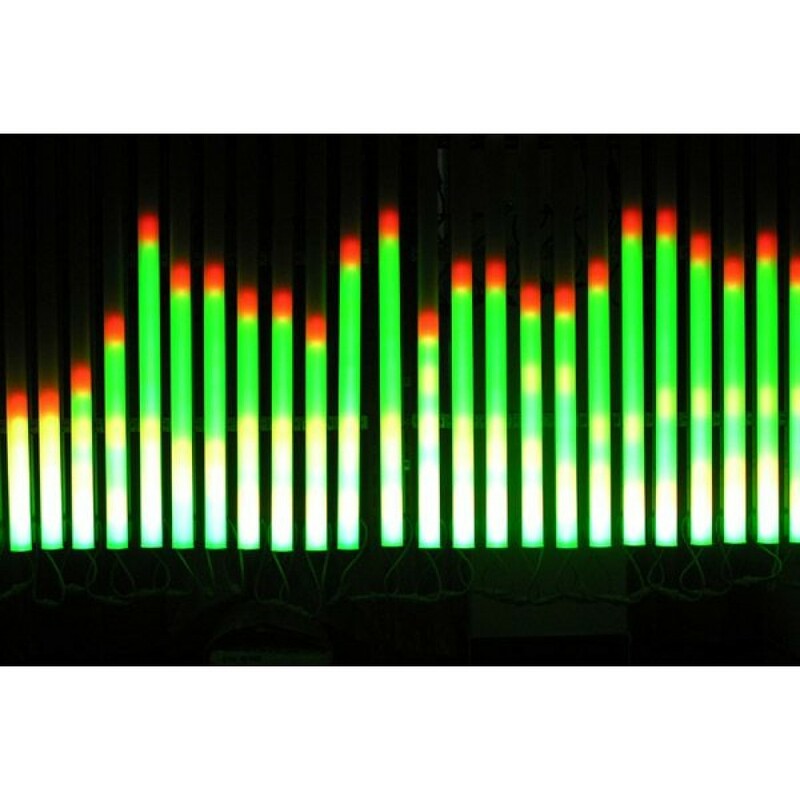 The new EQ mode allows you to visualize music replicated in a way similar to the display on a graphic equalizer. 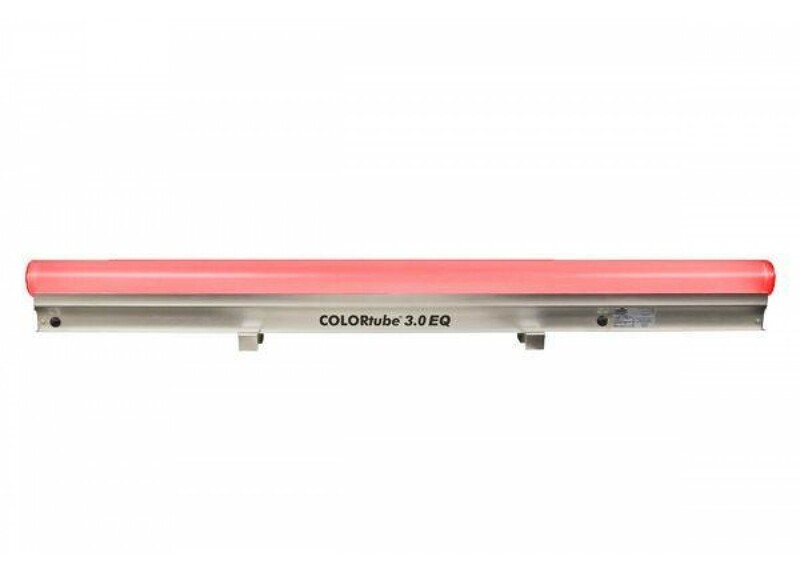 The linear effect mode offers 36 automated variable speed programs. 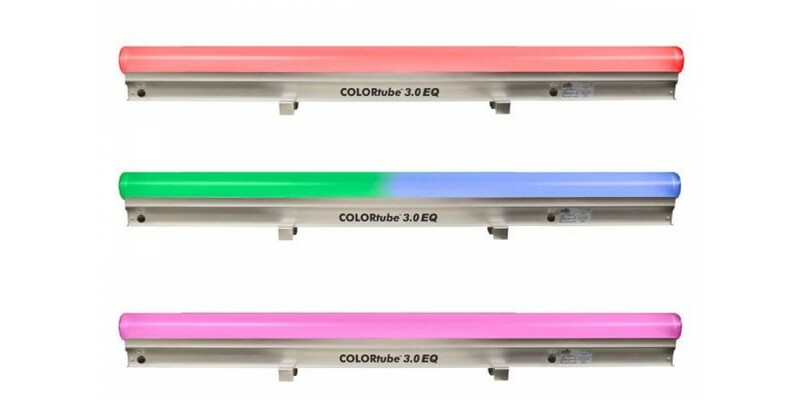 also, the Chauvet ColorTube 3.0 EQ and Static Color Effect also has a static mode,featuring seven colors plus blackout. 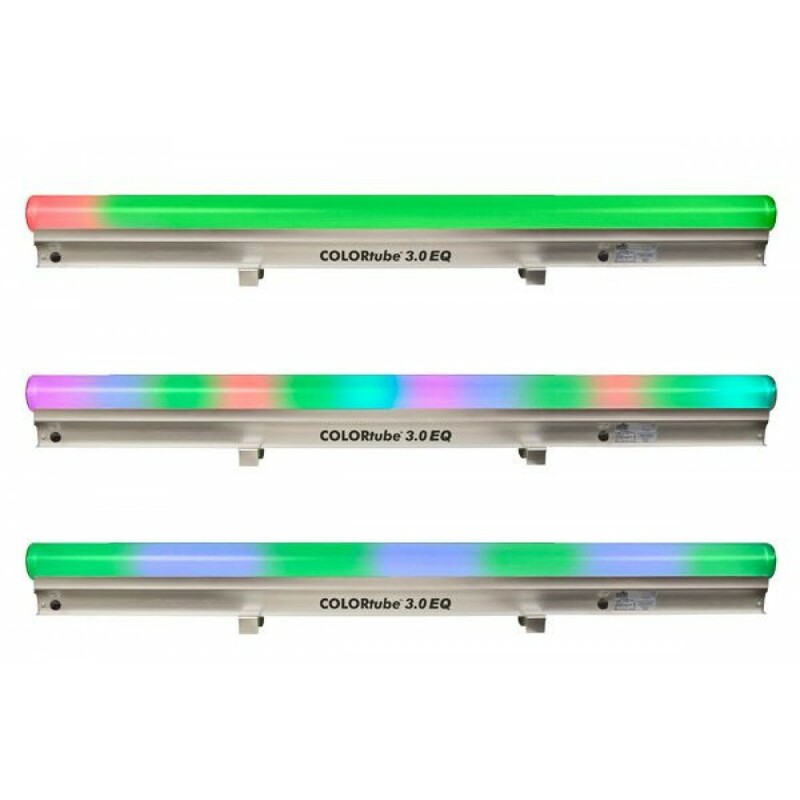 Using the optional CT3EQ Controller adds additional color and pattern choices and also allows for DMX triggering.